UK Friends, Clapham Ultimate Trials sign-ups are available here. Support all of our friends running ultimate-related companies this year with those gift cards you got. Thanks to Sludge for putting this guide together. 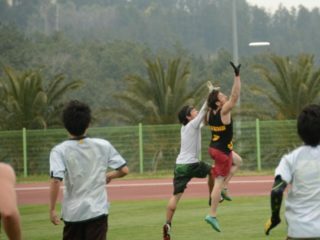 Spirit of the Game is an old school story about transitioning from a win-at-all-cost sport to ultimate’s spirit of the game.